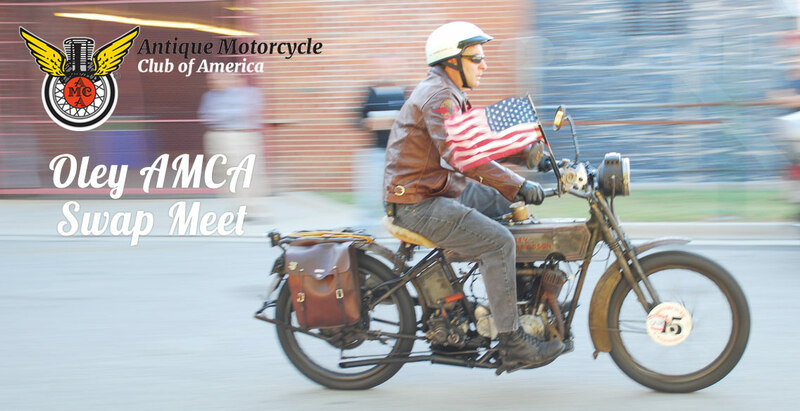 Every April, the Perkiomen Chapter of the Antique Motorcycle Club of America holds their annual swap meet at the end of the month. 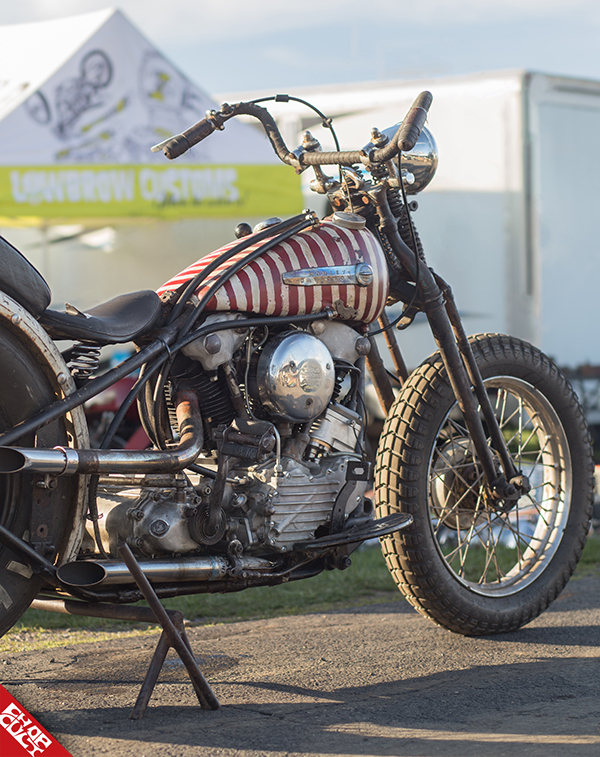 A serious antique bike show and swap that is an unofficial start to the season for many. 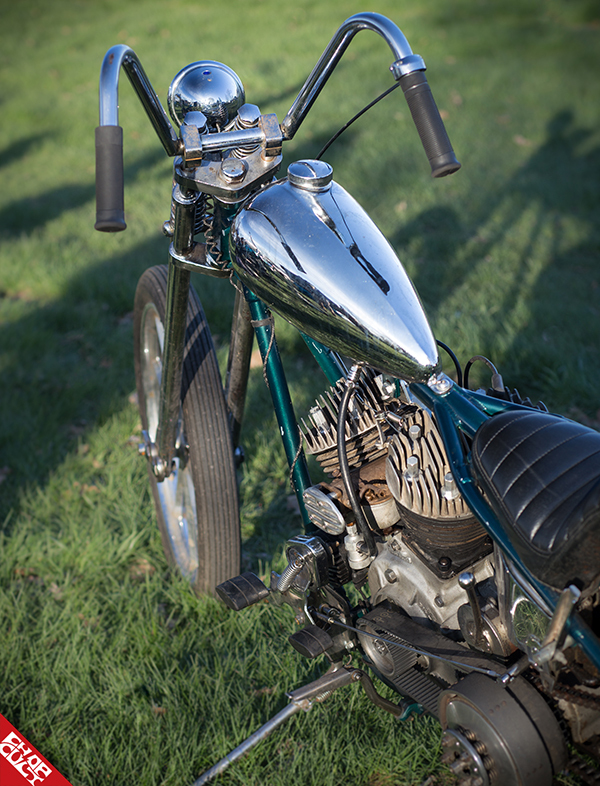 The historic town of Oley, PA, about an hour outside of Philadelphia, fills with a huge range of folks, from antique enthusiasts to chopper dudes, trying to find the right part for their most recent build. Although the official days of the swap are Friday and Saturday, many get there as early as Wednesday to set up camp, check out the early arrivals, and get the party started. This swap always provides a great combination of hard-to-find-parts, antique bikes to check out, and good times in general. Last year, my bud Dan and I organized a bit of a swap meet after-party at nearby Little Oley Tavern. As you can see from the pics, the unpredictable weather didn’t stop the partying; there was even a little makeshift hill climb to mix it up a little. Last year, my bud Dan and I organized a bit of a swap meet after-party at nearby Little Oley Tavern. As you can see from the pics, the unpredictable weather didn’t stop the partying, and there was even a little makeshift hill climb to mix it up a little. This year’s swap is scheduled for April 26th and 27th, but if you don’t want to miss out on the whole weekend’s worth of shenanigans, get there early.